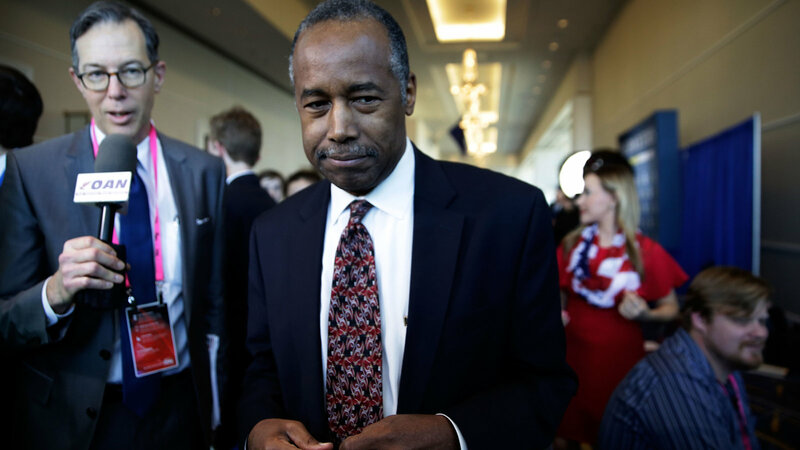 Lawmakers told Housing and Urban Development Secretary Ben Carson Wednesday that there’s little chance Congress will accept the Trump administration’s plan to make deep cuts in housing and development programs. The president’s 2020 budget calls for eliminating the Community Development Block Grant program, the public housing capital fund and the HOME grant program for more affordable housing, for a one-year savings of more than $7 billion. But these programs are popular among lawmakers, especially local officials who say they desperately need money to help their low-income communities. House Appropriations Committee Chairwoman Nita Lowey of New York noted that the administration’s new housing budget echoed last year’s proposal, which was rejected by Congress on a bipartisan basis. “This year, your proposal contains even deeper cuts and would greatly reduce public housing and end most community development block grants. It would lead to more people struggling to find affordable housing and more people falling into homelessness,” she said .